Subscribe: Apple Podcasts | Android | Google Podcasts | Stitcher | TuneIn | Spotify | RSS | Subscribe on Patreon to get all episodes! It’s been a big week for toxic masculinity! We have personal experience with this, from both the inside and the outside of it, and that’s what we talk about for the entirety of this episode. Jamie talks about his experiences growing up as a boy, how they informed the young man he became, and how that young man evolved into the person he is now; Shannon talks about her experience as a woman dealing with the various ways men act toward women – for better and for worse. We’d LOVE to hear about your experiences with this. Please head over and voice your thoughts in our private Facebook group! If you’re not yet a member, see below to sign up. 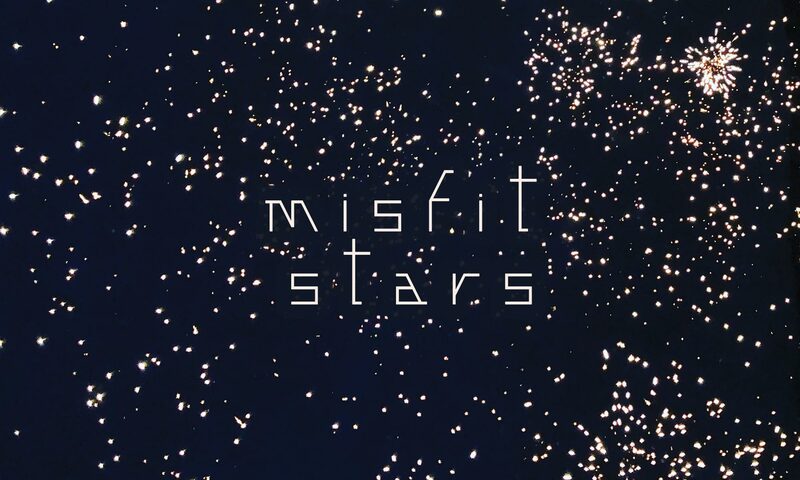 Subscribe in your podcast app of choice to get our biweekly free episodes, and unlock access to member-exclusive episodes at patreon.com/misfitstars!